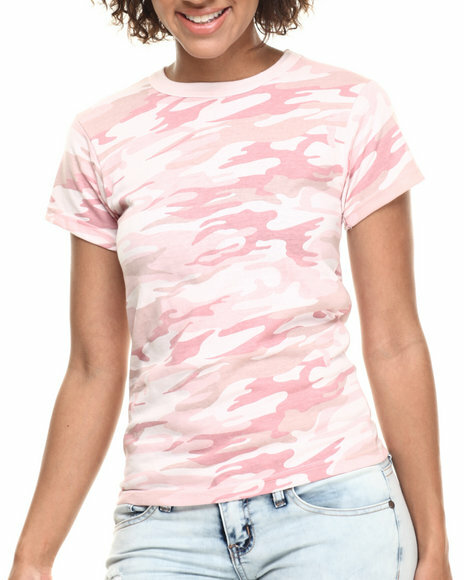 Rothco's camouflage T-Shirts feature a poly/cotton material that is great for screenprinting. The camo tees are available in sizes XS - XL. THESE RUN SMALL! 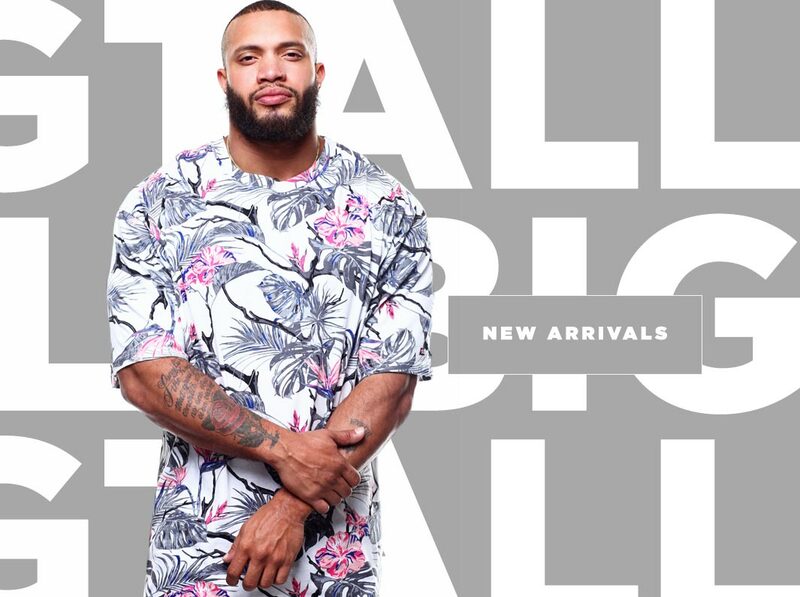 WE RECOMMEND ORDERING ONE OR TWO SIZES LARGER TO ENSURE A COMFORTABLE FIT.